In this convenient flip-chart guide, you can easily find prompts, discussion starters, and teaching points to use when you want students to process more effectively, think more deeply, and express their ideas more thoughtfully. 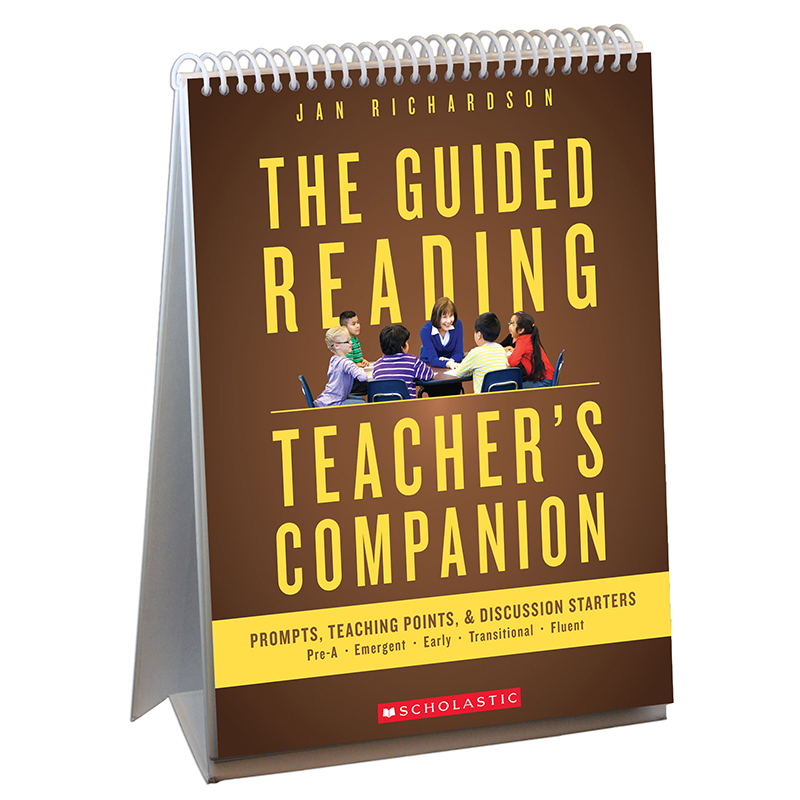 The self-standing guide with sturdy pages makes it convenient to use while working with small groups. Instantly, you can use these tools as starting points for in-depth inquiry based on behaviors you're noticing in students. There are also recommendations on how to revise them as necessary to meet every reader's needs.